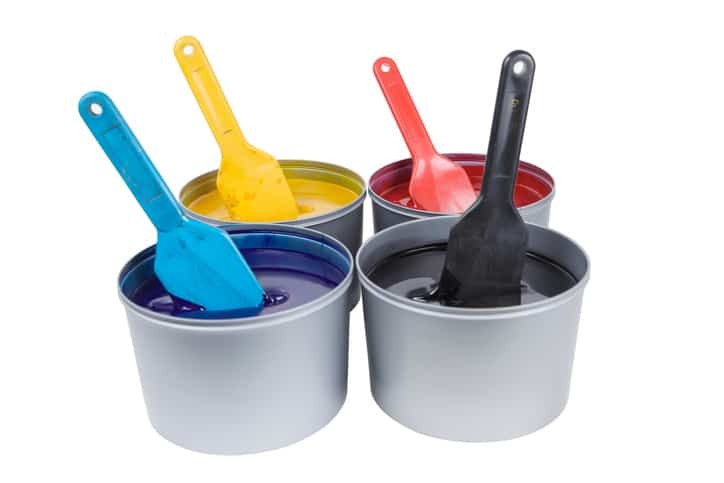 ANSI/NAPIM 177.2-2017: Safety standard – Printing ink vertical post mixers has been released. It revises an earlier edition of the same standard. In a past post, we discussed ANSI/NAPIM 177.1-2017: Safety standard – Three Roll Printing Ink Mills. The National Association of Printing Ink Manufactures (NAPIM) has another standard that provides similar functions for another device helpful in the production of printing ink. ANSI/NAPIM 177.2-2017 is an American National Standard that offers guidance in the safe usage and design of vertical post mixers. Printing ink pops. If used the correct way, ink can change the perception of objects. Look around. It is hard to fathom a moment when printing ink does not work its way into the everyday. The colors produced from machinery can be decorative in nature or essential in offering information. 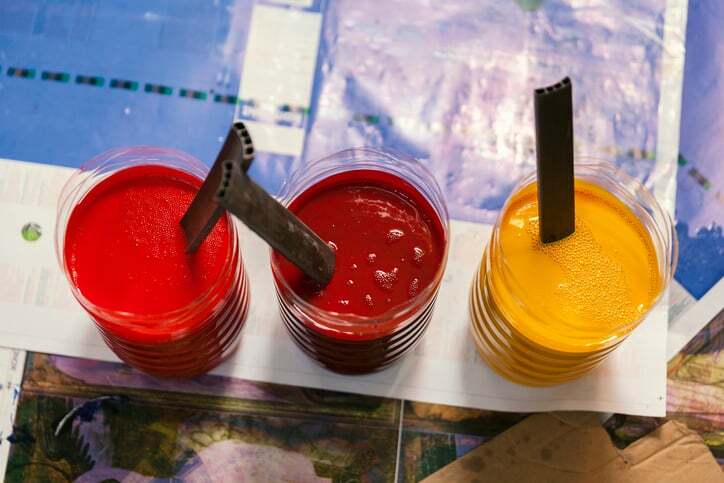 A vertical post mixer’s design is key to the production of printing ink. Used to blend resin and pigment, as well as other printing ink ingredients, vertical post mixers are discussed in ANSI/NAPIM 177.2-2017, which has specific guidelines that help to keep the machine safe. ANSI/NAPIM 177.2-2017 specifically refers to vertical post mixers that have batches greater than four gallons. ANSI/NAPIM 177.2-2017 examines the printing ink machinery with mixers over three HP. ANSI/NAPIM 177.2-2017 delivers helpful information on mixer safety devices, emergency stop, non-turntable mixers, and turntable mixers. It also provides guidelines on safe wash-up procedures, vertical post wash-up procedures, and a range of other helpful information regarding vertical post mixers. ANSI/NAPIM 177.2-2017: Safety standard- Printing ink vertical post mixers is available on the ANSI Webstore.